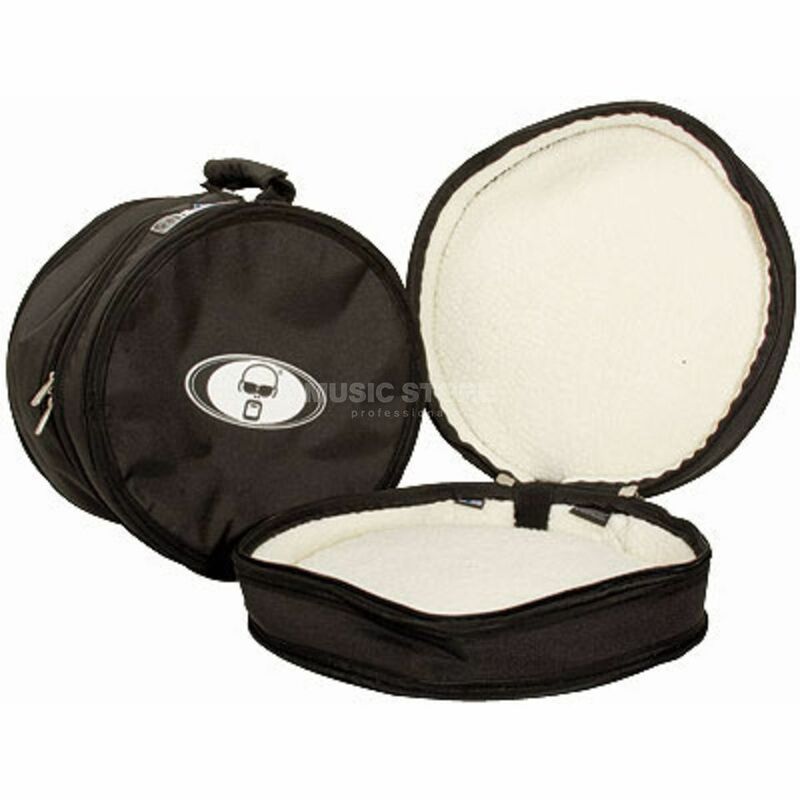 The Protection Racket 5013R-00 Standard Tom Case is a tom case for toms with dimensions of 13" x 9" with rims and is made from Racketex, featuring a padded grip and a strong zipper. Protection Racket offer bags and cases that provide effortless transport and maximum protection for your treasured instruments and hardware. They come with very strong zips, comfortable carrying handles and a water-resistant Racketex design.